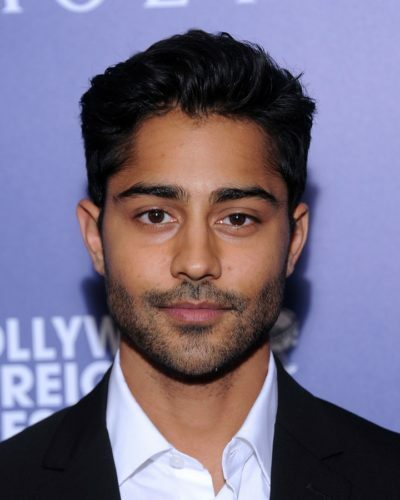 Place of Birth: Orangeburg, South Carolina, U.S.
Manish Dayal is an American actor and producer. His parents are from Gujarat, India. He uses his grandfather’s name, “Dayal”, as his stage surname. Gorgeous boy. A more hunkier Zayn Malik. Thought he was Pakistani though.